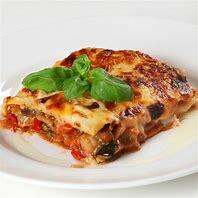 We all like to indulge in room service from time to time, whether it is that special occasion breakfast, or because we just don't fancy eating in the hotel restaurant again, or we can't be bothered to hunt out a local restaurant on a wet evening in Florence. But when we've studied the in-room menu and chosen our steak sandwich and our gin and tonic, do we think much about what it will cost? Well maybe we should. 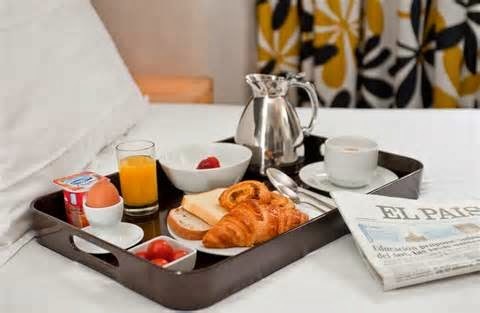 Oliver Smith of the Daily Telegraph is reporting that hotels in Helsinki in Finland charge the most for room service, according to new research, while those in the Tunisian capital of Tunis are the most cost-effective for British travellers. It seems that TripAdvisor compared the average cost of five items commonly ordered on room service (a club sandwich, a bottle of water, a single vodka, a bottle of coke and a bag of peanuts) as well as the dry cleaning of a single garment, in 48 popular destinations. It found in-room dining is especially costly in Scandinavian hotels - with Helsinki (1), Oslo (2), Stockholm (5) and Copenhagen (10) all making the top ten. In the Finnish capital, the six purchases cost a total of £53.25 on average, with a club sandwich alone setting British travellers back £22.84. That compares to a mere £11.03 at hotels in Tunisian capital, where a club sandwich cost £4.16, on average, water costs £1.10, and a vodka and coke is priced at £2.74. 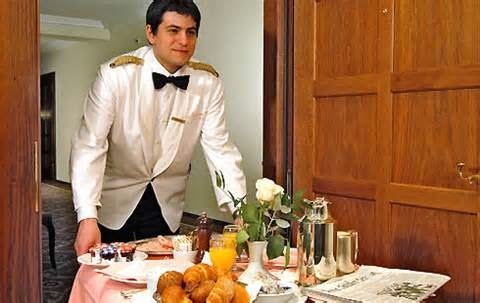 Other cost-effective destinations for room service included Cape Town, where the six purchases cost £13.74; Budapest (£15.24); Prague (£15.43); Marrakesh (£16.14). London hotels, meanwhile, charged an average of £31.66 for the items. ''London is often considered one of the world's most expensive destinations, but when it comes to the common costs incurred once checked in to a hotel, the UK capital actually provides better value than many rival European cities,'' said a TripAdvisor spokesperson. ''This year, the capital city is ranked 13th place in the priciest list - making it a cheaper option than New York, Paris or Tokyo.'' When the room service orders are combined with average room rates, Jakarta becomes the most cost-effective destination, while New York becomes the priciest. 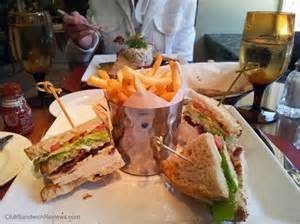 The TripAdvisor survey is similar to the annual ''Club Sandwich Index'', published by the website hotels.com, the most recent of which was published in June 2013 and found that hotels in Geneva charged the most for the popular snack. 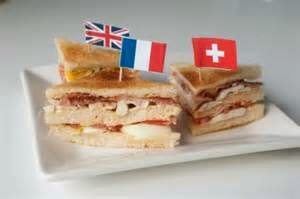 One five star hotel in the Swiss city charged guests a princely £34.33 for the humble chicken, bacon, egg and salad sandwich. A trio of Scandinavian capitals - Oslo, Stockholm and Copenhagen - came next in the poll, while the most cost-effective destinations to feature were New Delhi (£5.97), Mexico City (£6.91), Taipei (£7.45), Bogota (£7.48) and Bangkok (£7.74).